These Morel Mushrooms for Landscape look so real, how great would these “life like” morels look installed in your yard? 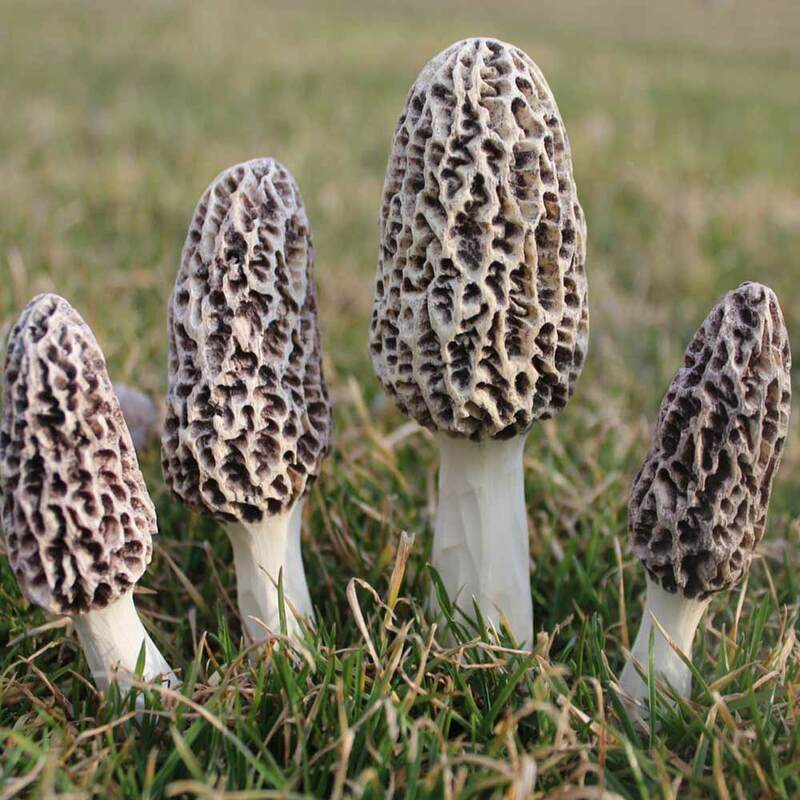 Morel mushrooms are such a rare treat for anyone to look at, so imagine getting to see these beauties every day! 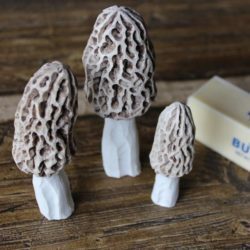 Your friends and family will think that these handmade resin morel mushrooms are real when they see them for the first time! 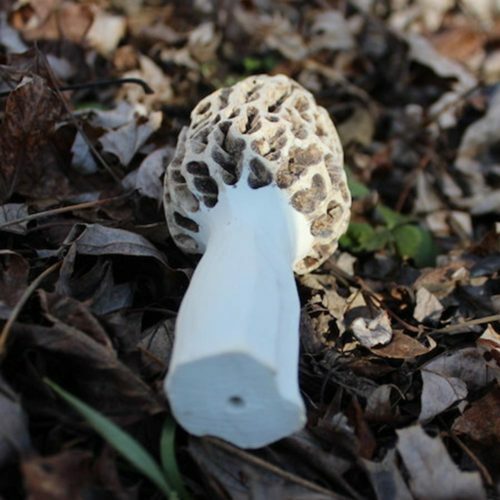 Each of these morel mushrooms for landscape are handmade of solid resin and coated with a special weather resistant paint as well. 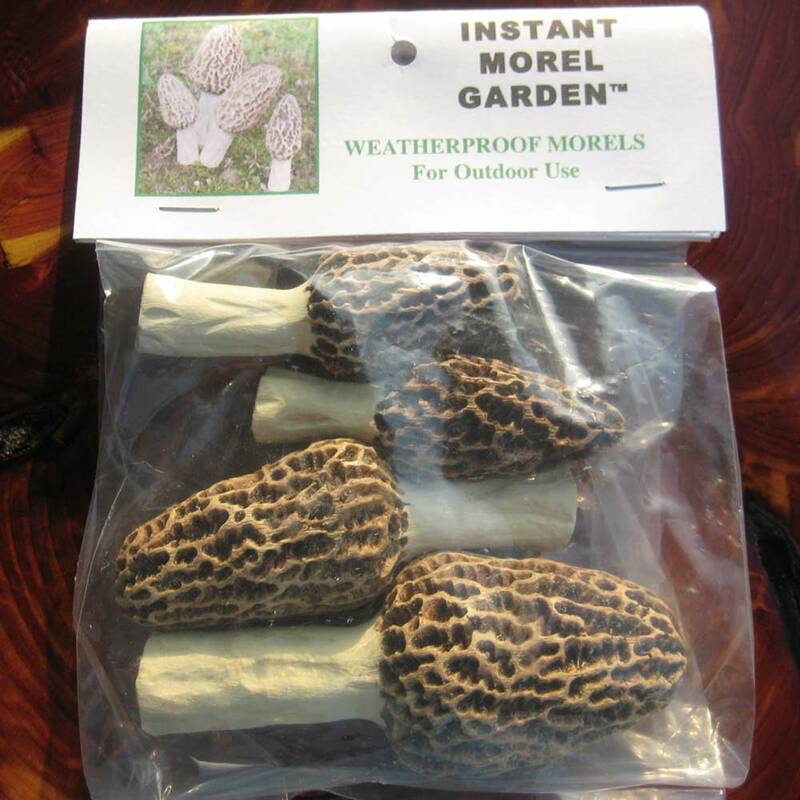 They are 100% weatherproof and will last forever with no maintenance! For easy installation into your landscape or garden, they have a hole on the bottom for a toothpick, a nail or even a piece of a wire coat hanger. 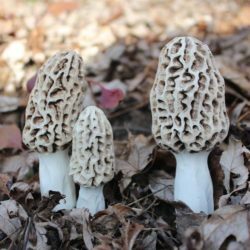 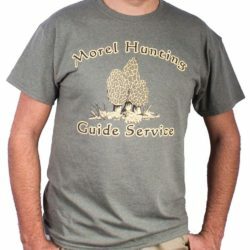 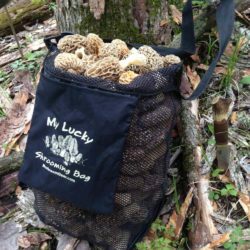 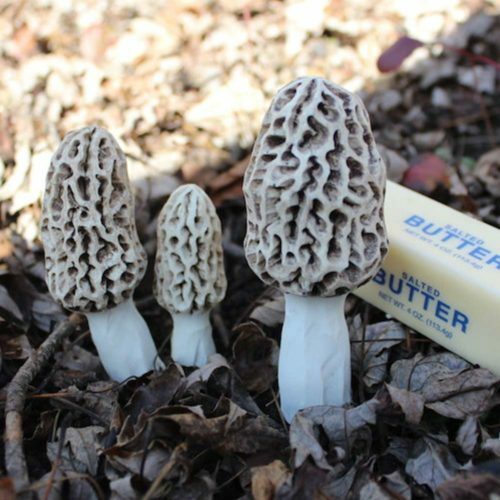 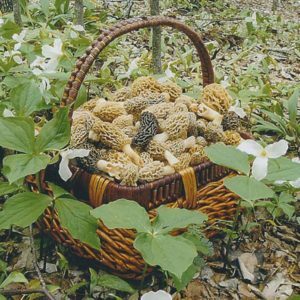 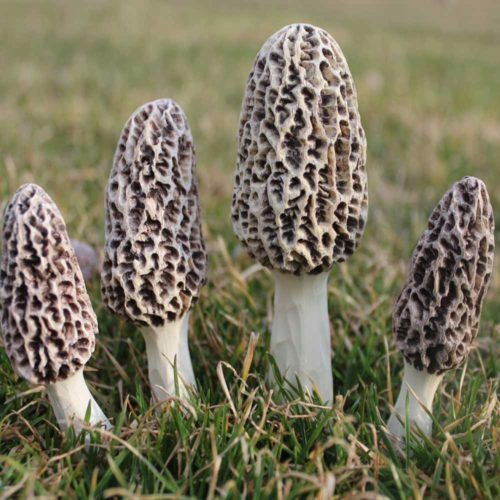 These morel mushrooms for landscape, start off looking like a natural gray morel and after a few weeks in the natural elements they will turn yellow just like the real morel mushrooms in nature. 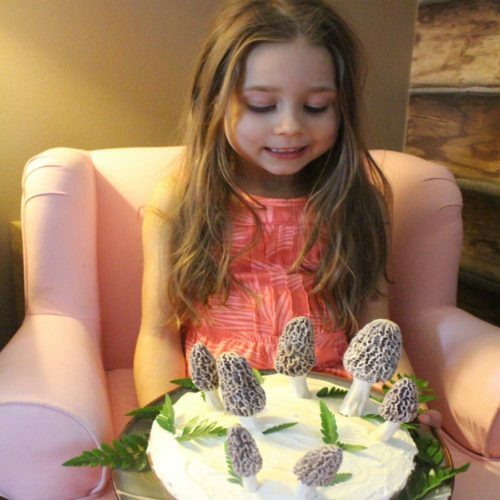 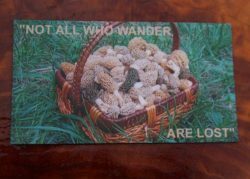 These handmade resin morel mushrooms are absolute remarkable landscape pieces & great conversation starters. 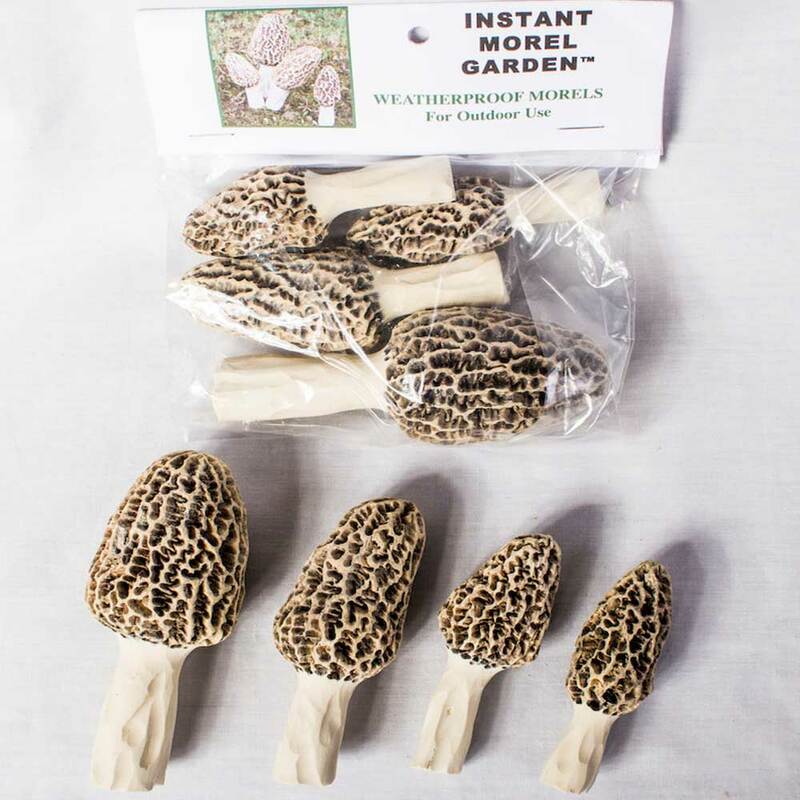 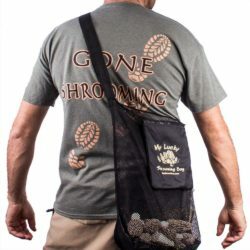 Not to mention how much fun you could have by fooling your friends & family in spring with these life-like Morels! 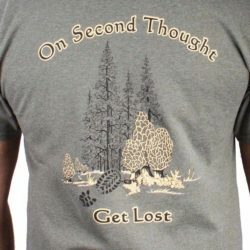 They range from 3 to 4.5 inches tall.